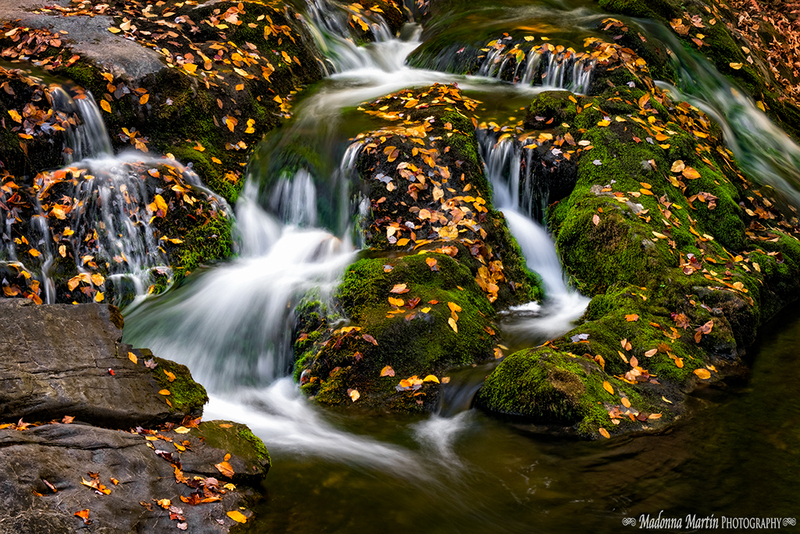 Can you stand looking at another autumn stream shot from the Smokies? I didn’t take many photos on my recent trip due to a deteriorating and painful right knee. However, I got out in the field a couple of times to test out my new Fuji X-T2. Here is a fine example of the camera's quality. Sweet! After working with the X-T1 for the past year and a half, it was a breeze to transition to the new model and start shooting right away. I am completely sold on the Fuji mirrorless cameras and lenses! The X-T2 will now serve as my primary camera, and the X-T1 will be used as a backup. You certainly know your way around cameras! Gorgeous soft water.